See the available condos in for sale in Phoenix Optima Biltmore Towers. Optima provides affordable urban high-rise living at the prestigious and convenient 24th & Camelback intersection. There are 230 condominiums in the towers. The high-rise community was built in 2006 by Optima Developers in Chicago. 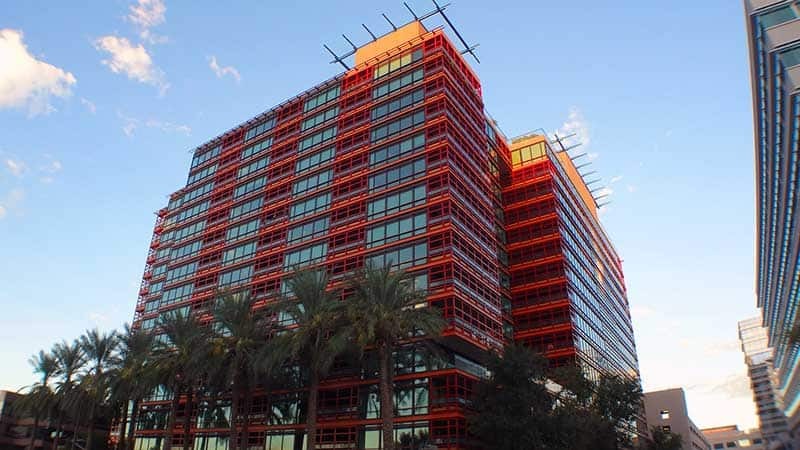 The Optima Towers offer a rare walking access to shopping and restaurants that are hard to find in the Phoenix sprawl. 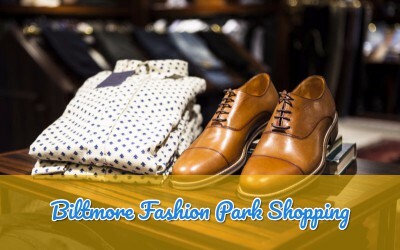 The Biltmore Fashion Park offers multiple Valley favorite restaurants and retail shopping boutiques. There are seemingly endless hiking, golf, tennis, and swimming options to choose from. The community offers underground parking, heated rooftop pool and spa, a big party room, grilling area for outdoor cooking, a business center, gardens on the roof, beautiful water features, and walking access to the Camelback Corridor. These features keep the condos in for sale in Phoenix Optima Biltmore Towers in demand twelve months per year. I count 66 different square footages for the various floor plans in the Arizona Regional Multiple Listing Service. That’s a lotta floor plans! They range in size from a tiny 862 square feet all the way up to 2,666 square feet. One, two, and three bedroom configured spaces are here. Most bedroom floor plans have a matching number of bathrooms. Many of the plans are fabulous. Some, not so much. Some have beautiful mountain or city views, while others stare at a concrete parking structure. Prices tend to reflect the quality of the view and layout. Optima’s award-winning architect, David Hovey, designed the towers. To date, he has completed the build and design of 29 multi-family communities which stacks up to just over 4,000 individual dwellings. Among multiple Chicago based awards for his excellence David also has recognition here in the Phoenix metro. The Phoenix New Times, AZcentral, AIA Arizona, Phoenix Business Journal, Arizona Business Gazette, Southwest Contractor, and Arizona foothills Magazine have all recognized Hovey and his company for their excellence in architecture and design that dot the cities of Phoenix and Scottsdale today. Thanks for checking out the condos in for sale in Phoenix Optima Biltmore Towers. 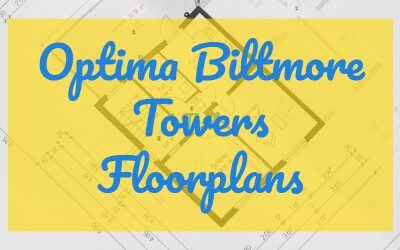 If you are an Optima Biltmore owner who is wanting to sell check out the Optima Biltmore Towers market Report. Get your home’s new value instantly for free!